It seems like you can't have an awards show without some controversy, which is exactly what happened at the 2016 BET Awards after Grey's Anatomy actor Jesse Williams delivered a powerful speech while accepting the Humanitarian Award for raising awareness of the Black Lives Matter movement. In his speech, Williams addressed cultural appropriation, police violence, and the sacrifices black women make within their communities. On Sunday, Justin Timberlake tweeted about Williams' speech and wrote, "@iJesseWilliams tho... #Inspired." 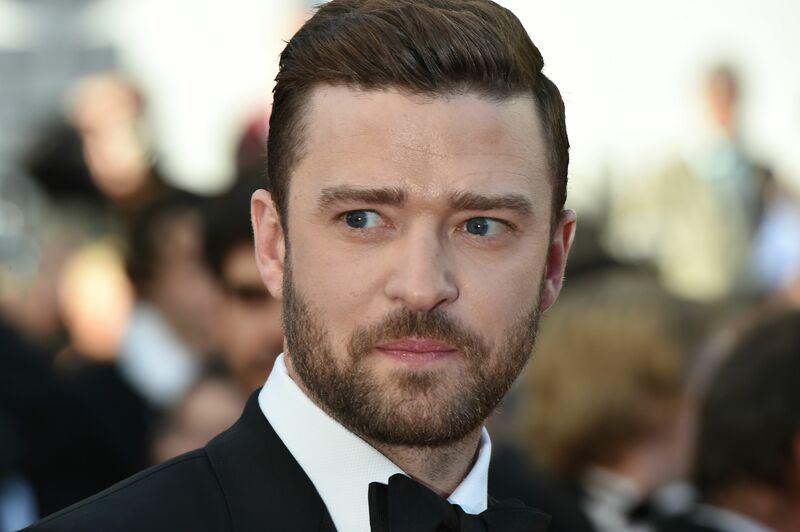 Soon after, the singer received much criticism, and many claimed Timberlake was missing the point of the speech and accused him of also taking part in cultural appropriation. Well, soon after the backlash, Timberlake apologized for his BET Awards tweet. If you scroll through Twitter, it's clear that Timberlake's words (both his tweets about Williams' speech and his apology) are opening up a huge conversation on social media. And it's worth checking out. The tweet the "Can't Stop the Feeling!" singer responded to that set off the controversy reads, "So does this mean you're going to stop" appropriating our music and culture? And apologize to Janet too. #BETAwards." Timberlake wrote in response, "Oh, you sweet soul. The more you realize that we are the same, the more we can have a conversation. Bye." The Jackson reference is of course about the time Timberlake and Jackson performed together at the 2004 Super Bowl. As you probably recall, Jackson experienced a "wardrobe malfunction" after the former *NSYNC boy bander pulled off a section of her dress, which exposed her breast. At this time, Williams has yet to comment on Timberlake's tweets or the criticism he has and continues to face.